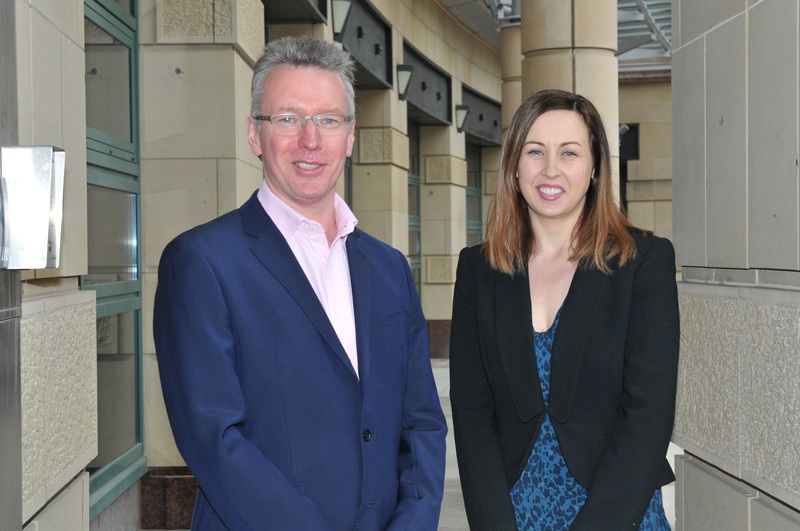 Ryden has announced the appointment of Charlotte Ballantyne as new Associate to support the growth of its award-winning Planning & Research department in Edinburgh, providing both external and internal consultancy services. Charlotte has 15 years of experience in property consultancy and business development projects. Her professional background includes property research, market analysis and funding studies and applications, particularly for the public sector. Charlotte also has wide experience in PropTech initiatives, helping companies enhance their services with digital and automated alternatives to traditional practices. Ryden Planning & Research is specialised in bringing new insights and fresh perspectives to the pertinent issues across land and property market research, helping decision-makers and key influencers deliver their strategies and projects. The team provides advice for private clients and for government at all levels on policy formulation, assessment, and delivery. L-R Mark Robertson, Research Partner; Charlotte Ballantyne, Research Associate. “The digital economy is having a significant impact within the commercial property sector, and at Ryden, we are always evolving and improving how we generate market intelligence to help our clients make best informed decisions.